People are typically the most precious asset of a business. There are numerous schemes to help business to develop their people skills from training and apprenticeships to knowledge transfer partnerships and working with universities. The Solent has four universities, centres of academic and vocational excellence, high quality private training providers and many colleges equipped to support business demand for a highly skilled local workforce, professional development opportunities and access to world-class research facilities and knowledge. 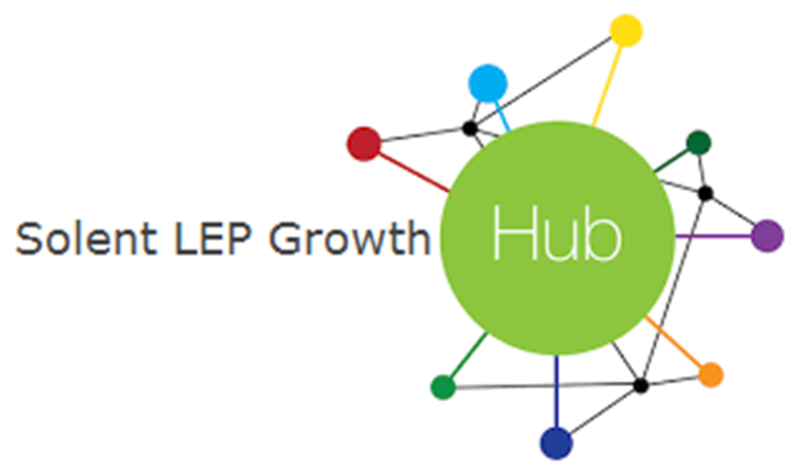 Solent LEP provide opportunities to engage with your future workforce through links with schools and colleges in the area. We also support the up-skilling of existing staff through funded projects. You can see below, a number of projects we are working on that focus on the skills development of all individuals in the Solent. All schools and colleges are required to deliver a careers programme that inspires and informs their students about the world of work. To support with this, we are matching every school and college with a volunteer from business who can provide advice on effectively engaging with employers. Could this be you? The focus of the hubs is to support schools and colleges on achieving all eight Gatsby Benchmarks, a standard adopted by the Department for Education for good careers guidance.In the Solent our Careers Hub covers the schools and colleges in Portsmouth, Havant, Fareham and Gosport. The Solent East Careers Hub will require the support of local employers in our key sectors to help inspire students, teachers and parents and increase the awareness of the career options available. Find out how Apprenticeships can help your business. This can be through recruiting and developing new talent or up-skilling your current workforce. Get advice and guidance from an impartial source. The Skills Support for the Workforce project within the Solent area focuses on support to businesses with free training needs analysis and higher level skills to up-skill the workforce. The service will support all businesses, including those who are restructuring, with a particular focus on the Solent LEP priority sectors. This service can also support individuals who have recently been made redundant with a range of both accredited and non-accredited learning activity, to help the individual progress into work, education or apprenticeship. T Levels will be introduced in September 2020 as a vocational equivalent to A Levels and a post-GCSE option. recruits lack employ-ability skills, this is a chance to play a part and ensure that we can help young people make the transition from education to work. Universities can appear complex – SMEs do not have the time, or the resources to navigate their way through. Formal initiatives, such as Knowledge Transfer Partnerships, have gone some way to bridge the gap between universities and business. However, there is a richness of untapped potential resources which universities can offer business. This includes not just people and know-how but also specialist equipment which businesses can use to develop, test and scale new products and processes, as well as managed work-spaces.